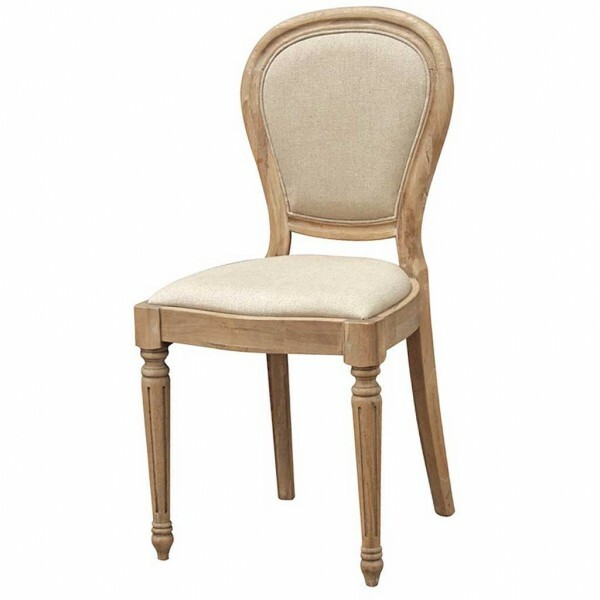 Charming weathered solid Oak dining chair. 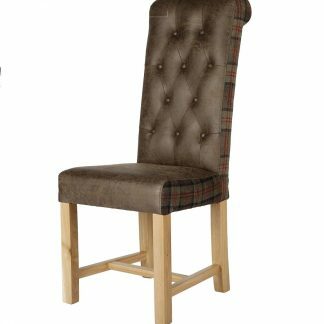 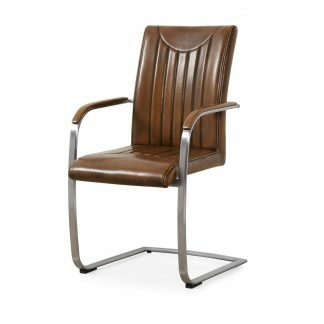 This dining chair has a curved back, upholstered with a cream textured linen fabric, and has moulding detail and shaped legs. 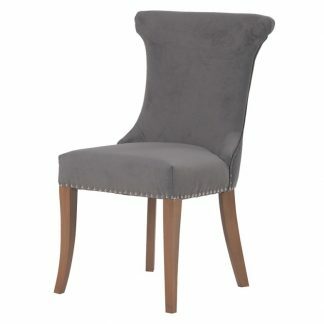 A very attractive dining chair.